Religion has elicited the best and worst in the human character, from selflessness to fanaticism. But until now few boos have tried to investigate it in a scientific manner. Breaking the Spell is the daring and -inevitably- controversial exception. 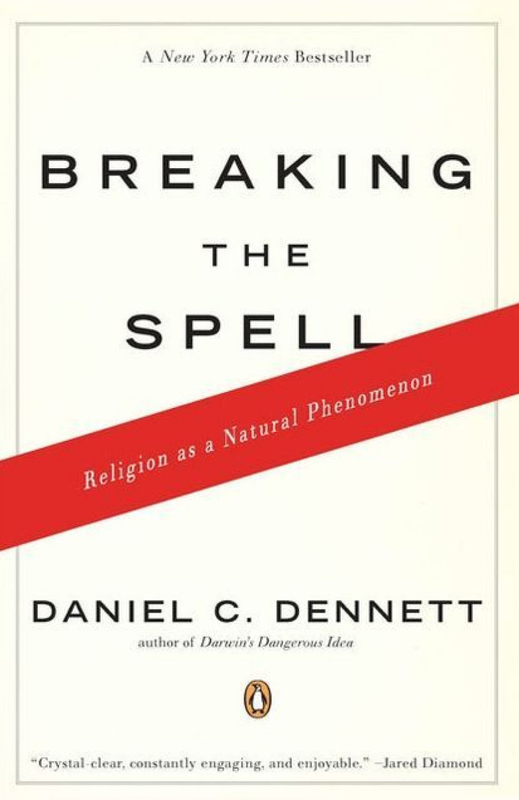 Ranging through biology, history, and psychology, Daniel Dennett asks: Is religion a product of blind evolutionary instinct or rational choice? Is it truly the best way to live a moral life? Is religion good for you? Not an antireligious screed bud an unblinking look beneath the veil of orthodoxy, the result is essential reading for believers and skeptics alike. Professor Daniel Dennett is a FFRF Honorary Director.